Office Master makes high quality chairs with a focus on ergonomic design, custom configurations, and customer service. 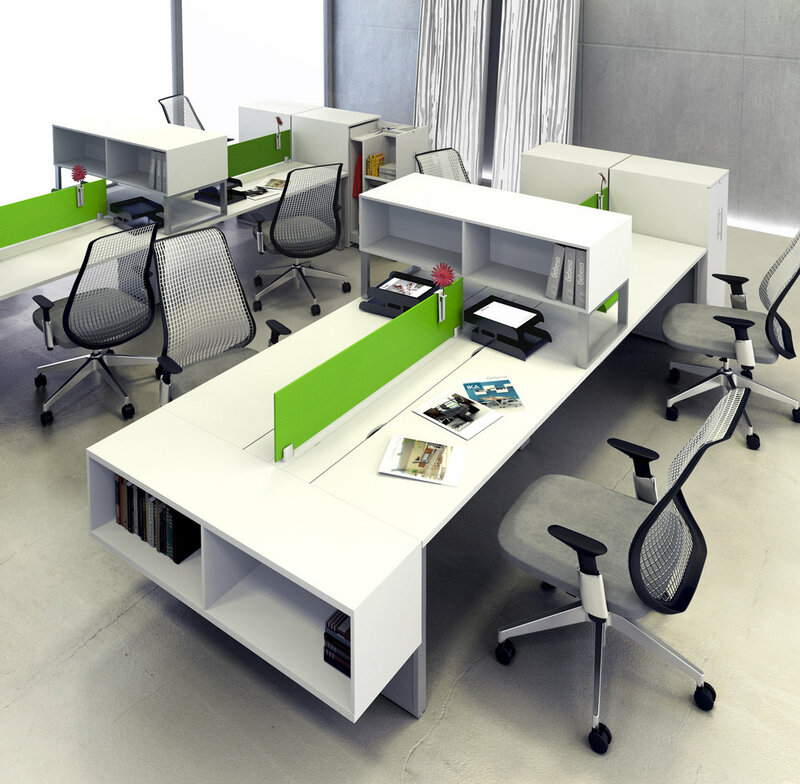 Trendway creates thoughtful workspaces with its high quality glass walls, desks, storage, and seating. They are also the proud sponsors of Feek, a next-generation approach helping to redefine to the very concept of collaborative spaces. 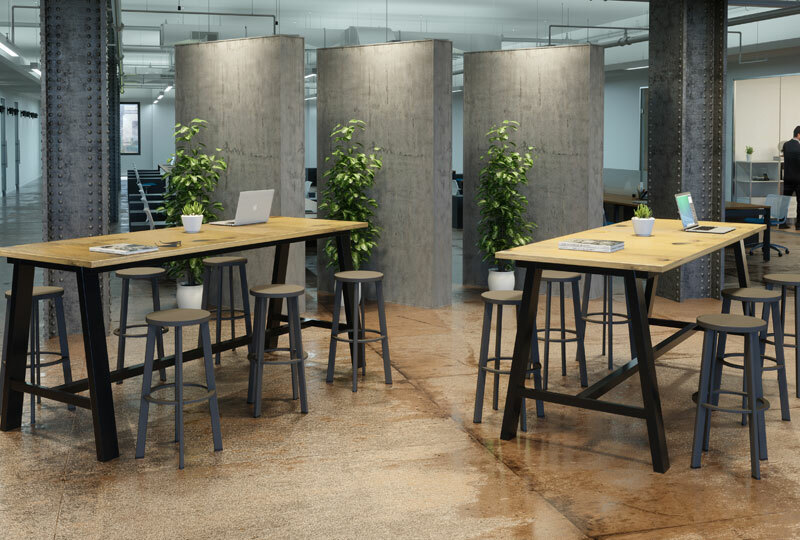 Eko and its designers create modern furnishings for workplace collaboration, healthcare and lounge seating. Their Kardia line of healthcare transport chairs and sleeper sofas are especially well received. Volanti designs cutting-edge commercial touch screen monitors, including Video Walls, Touch Screen Tables, Mobile Monitors, and Designer Displays. 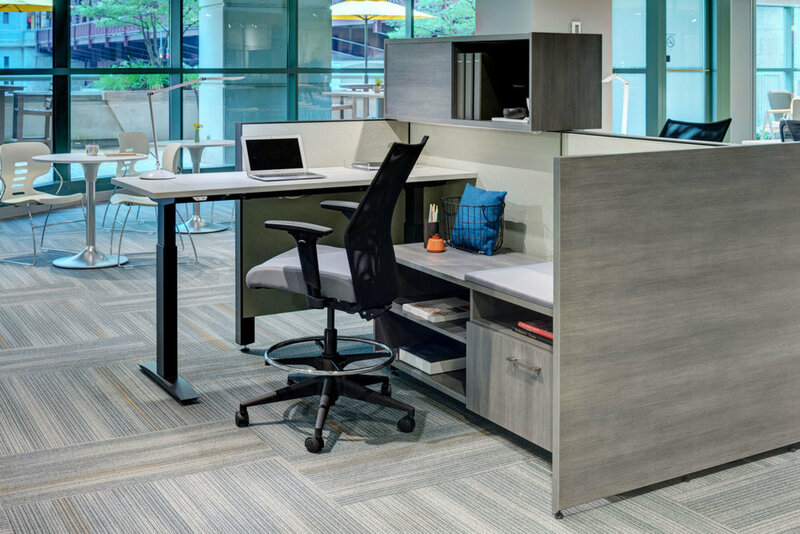 KFI is a manufacturer of commercial furniture based in beautiful Louisville, Kentucky. We manufacture a broad offering of tables and chairs that fit almost any seating solution for Commercial, Hospitality, Education, Government and Healthcare.